Amber will be writing One Pound Poems at the British Library after hours event Late at the Library: Word Up. Joining her will be graphic novelist and gentleman poets Gareth Brookes and J. Jason Mitchell. Poems written while you watch, plus an invitation to put down your best line in a single epic poem on the night. Your chance to experience and recreate the written word. Be inspired by guest artists, crafts people and DJs. Try your hand at lettering art, poster making, calligraphy and the latest technological tools. 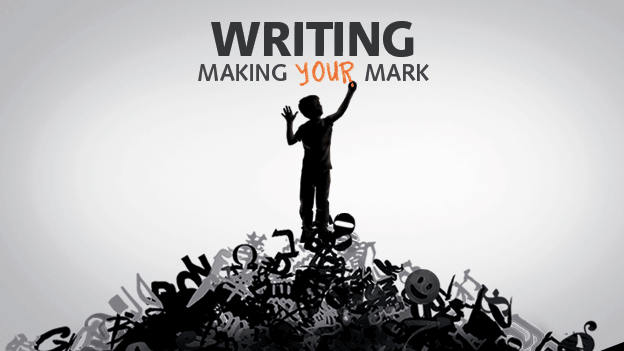 Includes entry to the exhibition Writing: Making Your Mark. Full details and tickets can be found at the British Library website. Concessions available.